Synopsis The Taiwanese girl came to Hong Kong and looked for her boyfriend. In hostel "Tin Tong”, she met a long stay HongKonger, through his binocular, she had the city view from hostel rooftop, and she started to review the meaning of the trip. Ryan Chan Hon-yan was born in Hong Kong, now living in Taipei. In 2007, he graduated from School of Creative Media, City University of Hong Kong , major in film art. 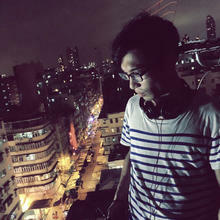 He is having MFA program in Filmmaking in Taipei National University of Arts. He focuses on directing and cinematography. for giving my team and I an opportunity to make Close to Heaven. important role in the flourishing state of the industry. providing opportunity for young creators to broaden their horizons. 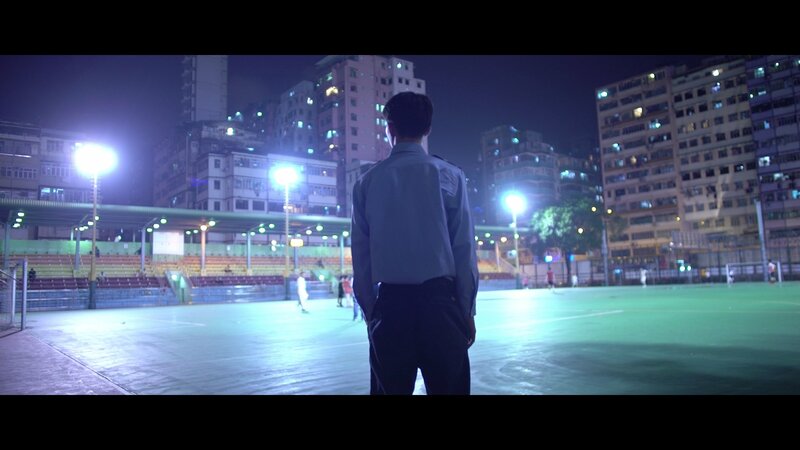 Hong Kong short film industry.